These amazing bath salts are bursting with natural minerals to leave your skin as invigorated as if you soaked in a natural mineral hot spring! All without leaving home! 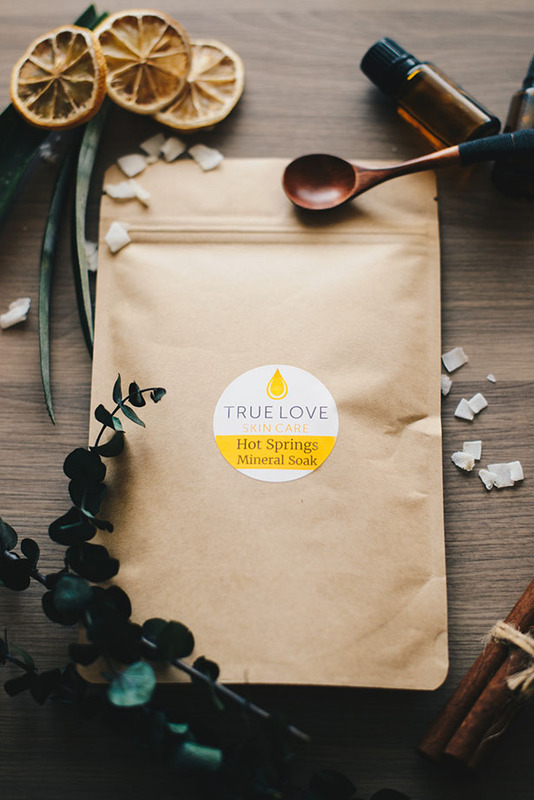 Simply add 1 packet to a warm bath (or 1/2 packet to a foot tub) and soak in the goodness. Each order includes three (3) 2.5oz packets.